If you have never ordered from us before, sign up for our free newsletter. 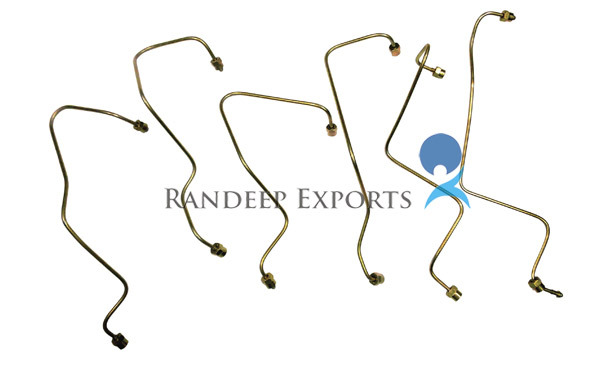 Randeep Exports is privately owned Indian Company engaged in promoting and Exporting Fuel Injection Pipes, Brake Pipes, Lubricating Oil Pipes, & Pipe Fittings for Diesel Trucks, Tractors, Cars, Diesel Stationary Engines. 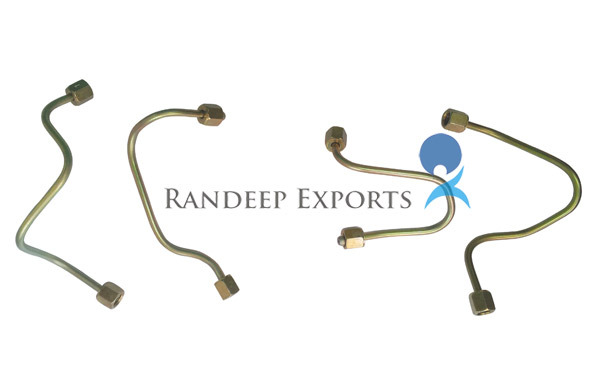 Randeep Exports is also one of the leading Exporters for Small Diameter Cold Drawn Bright Anealed Seamless Tubes and Precision Electric Resistance Welded Tubes. 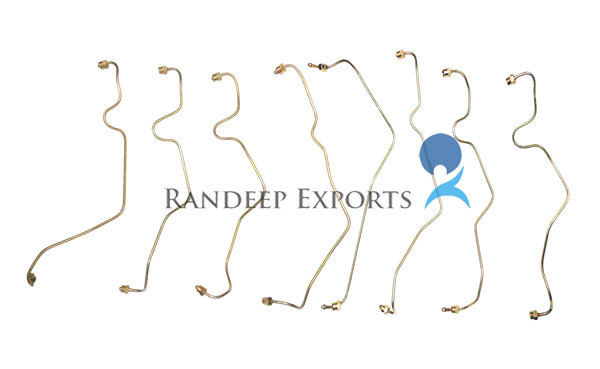 Major strength of Randeep Exports is its Customer Centric approach, flexibility to customize products as per customer specifications and as per International Specifications, unmatched quality, timely delivery and competitive prices. Stringent Quality control is enforced in totality, right from the raw material stage up to the final product, through leadership, teamwork and dedication. 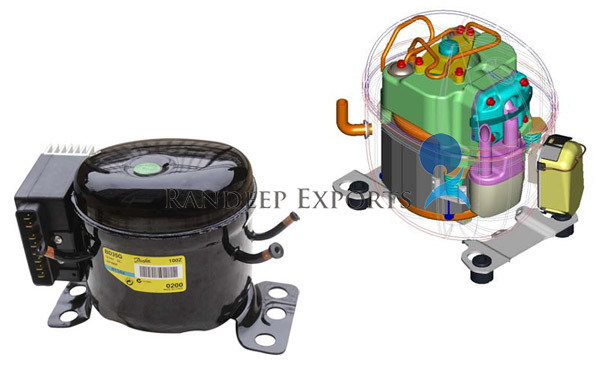 We provide products which are excellence in quality and performance. 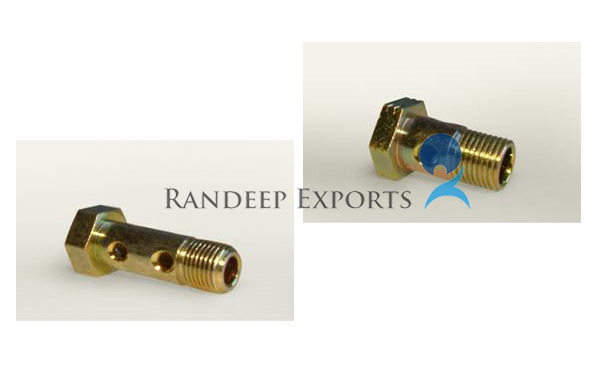 Thus meeting our customer's needs and maintaining position as a LEADING INDIAN EXPORTER. 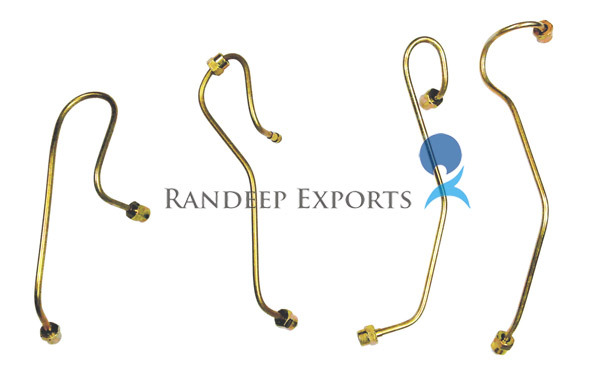 The service provided by randeep exports is admirable. The cooperation with customer is good. Happy to be a part of it. 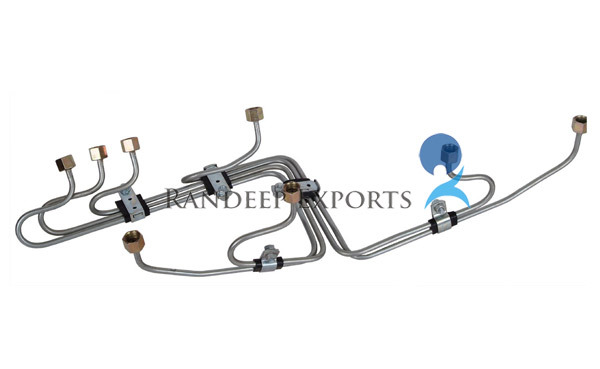 The Fuel injection pipes exported by us are made from Seamless Tubes and Forged Nuts manufactured by our parent company M/S Gandhi Special Tubes Ltd. 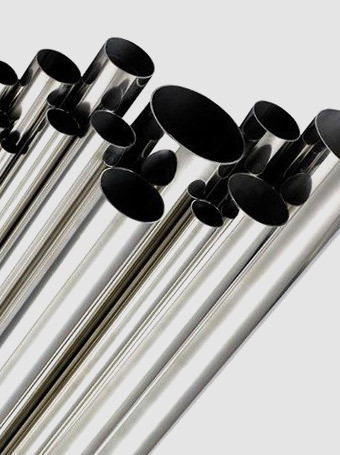 The seamless tubes are scale free, bright, soft, annealed tubes with a very clean bore (mirror finish) and having surface roughness value below 2 microns Ra. 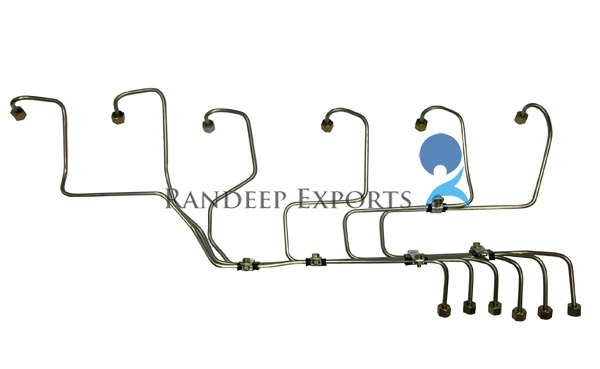 These pipes are fully Fabricated as per O.E Specifications & Designs, i.e. 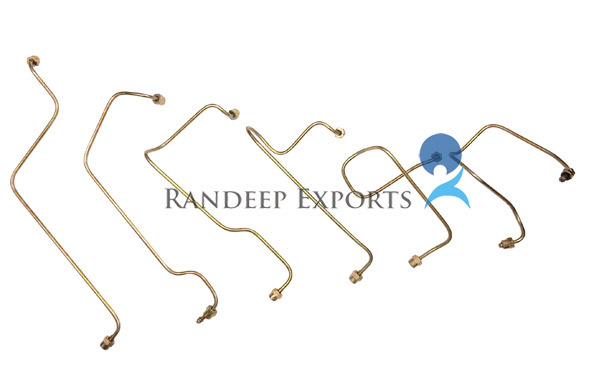 Pipes are Forged, and fitted with forged Nuts and bending is done as per O.E drawings or samples. 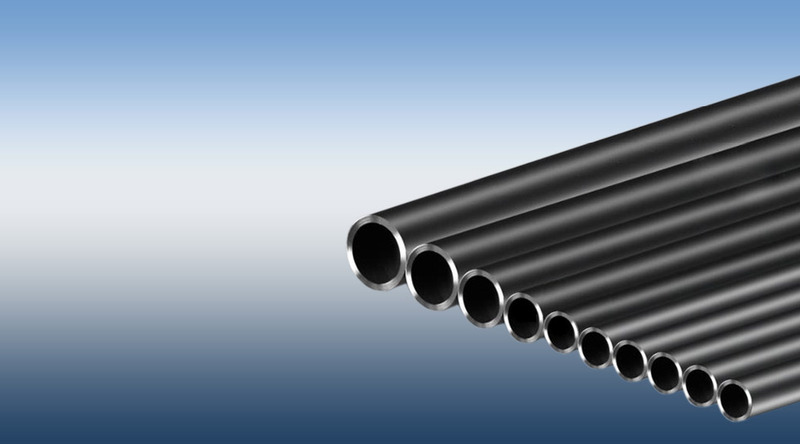 Tubes are manufactured out of fully Aluminum killed steel only to avoid problem of ageing which can lead to embrittlement & cracks. 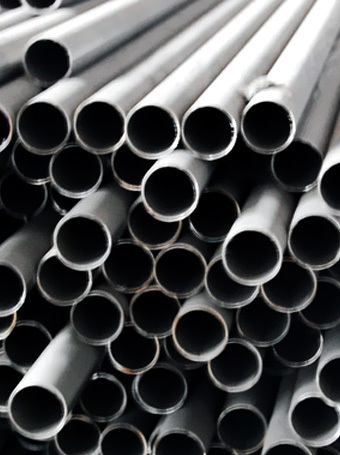 Cold Drawn Bright Anealed Seamless Tubes exported by us are manufactured by our parent company; M/S. 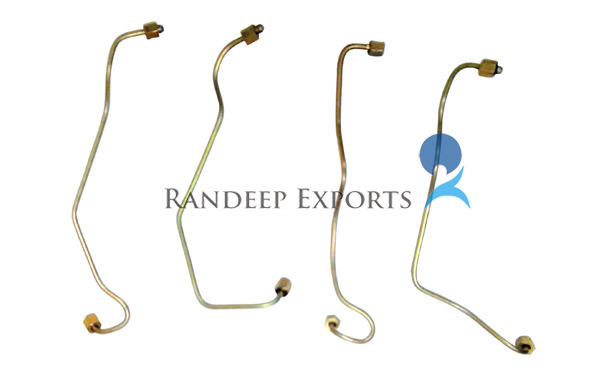 Gandhi Special Tubes Ltd.
Gandhi Special Tubes Limited (ISO/TS 16949:2009 and ISO 9001:2008) set up its plant in technical collaboration with BENTELER STAHL/ROHR GMBH & CO.AG of Germany, and is engaged in manufacturing of Cold Drawn Seamless Tubes. 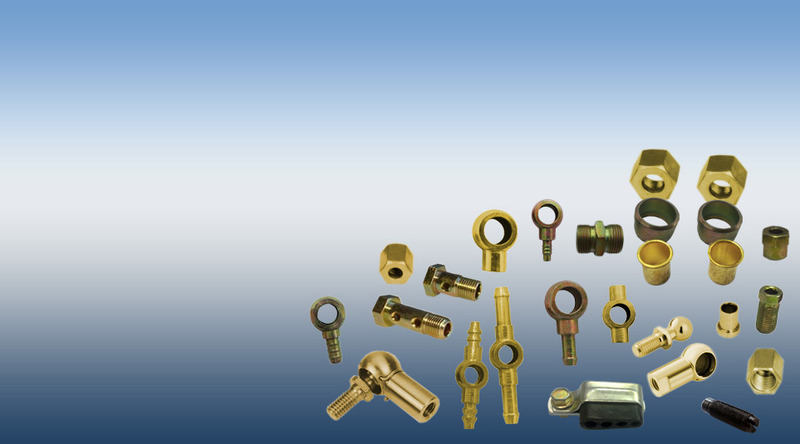 Outer Diameter: From 3.0 mm up to 75 mm. Wall Thickness: From 0.5 mm up to 7.5 mm. 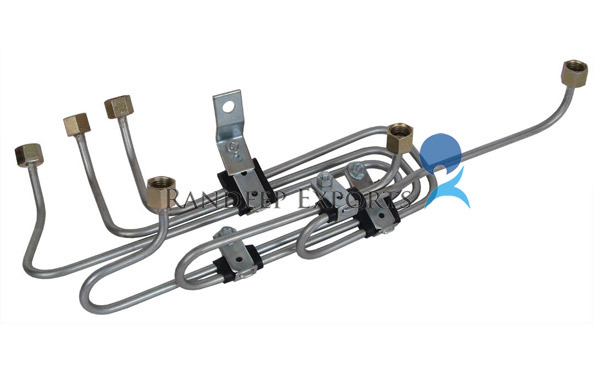 High Pressure Diesel Fuel Injection Tubes. 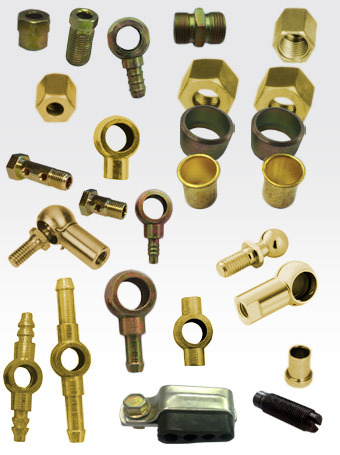 Tubes for General Engineering Applications. 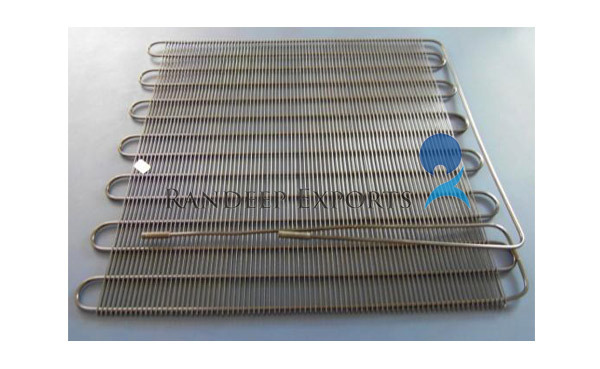 Uniformly annealed soft tubes, suitable for proper ferrule biting. Reliable source of raw material. 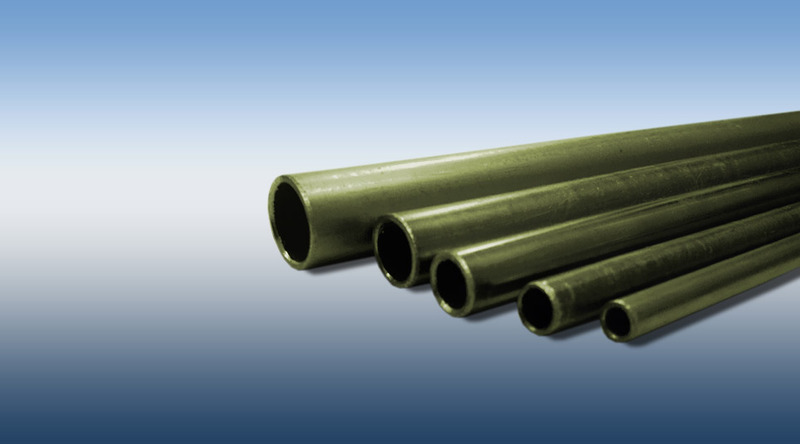 Tubes can be supplied with even closer dimensional tolerance than permitted by various codes/specifications, subject to prior agreement. Quality Assurance System as per ISO 9002. 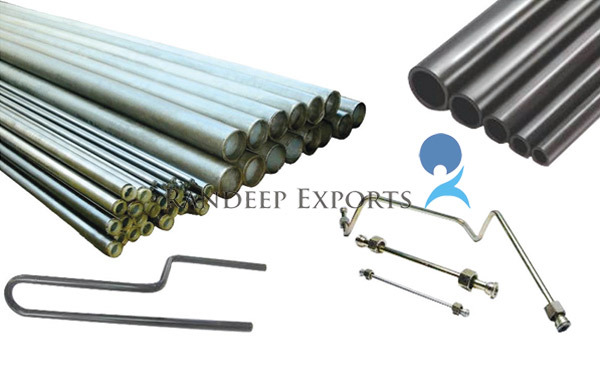 PERW (Precision Electric Resistance Welded) Tubes exported by us are manufactured by our parent company, M/S. 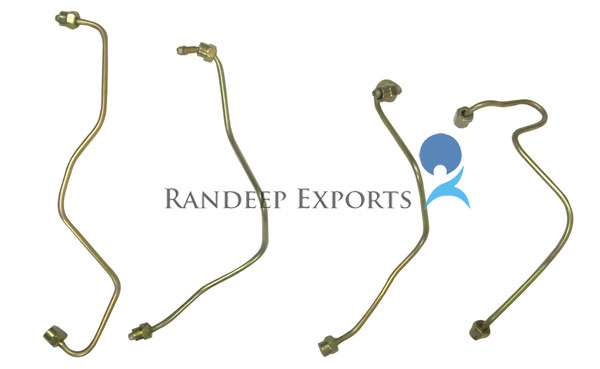 Gandhi Special Tubes Limited (ISO/TS 16949:2009 and ISO 9001:2008) set up its plant in technical collaboration with BENTELER STAHL/ROHR GMBH & CO.AG of Germany. The project involves manufacturing of small diameter precision welded steel tubes. 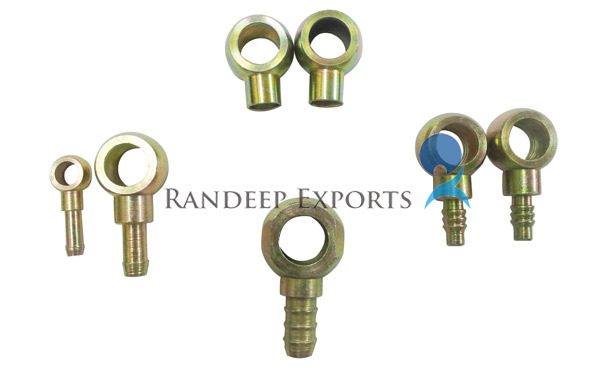 Outer Diameter: From 3.1 mm up to 12.7 mm. Wall Thickness: From 0.5 mm up to 1.5mm. Bubble Test to check Leakages with dry nitrogen under water @ 70 bar pressure. 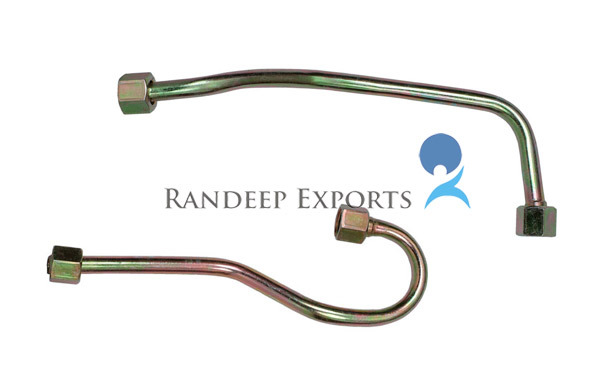 The precision welded steel tubes are manufactured using the latest and most advanced technology. 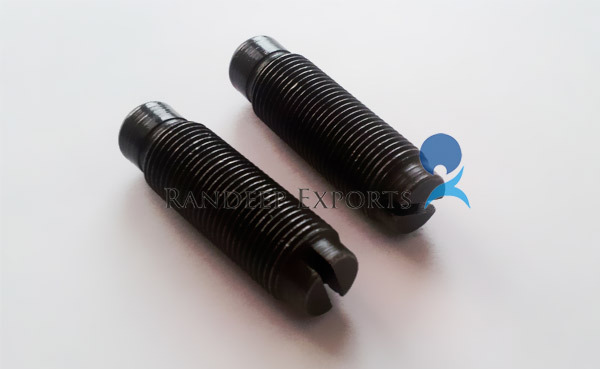 Raw material is DD/EDD grade low carbon steel CRCA coils. 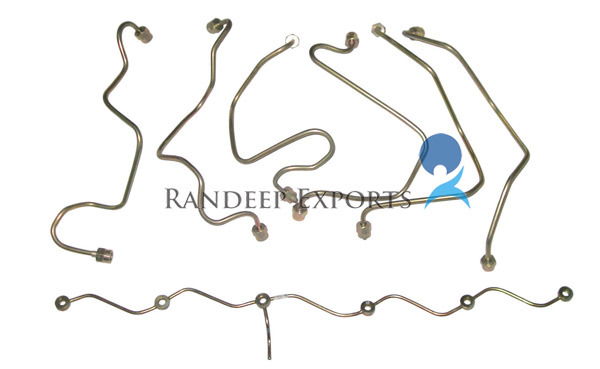 The process involves continuous Forming, Direct Current Welding, and Sizing by passing through a set of stretch reducing rolls and thereafter followed by bright annealing in continuous roller hearth Furnace under reducing atmosphere. The resultant tubes are Soft, Scale free and Bright having excellent physical properties. The tubes are pressure tested at @ 70 kg/cm2 pressure with dry nitrogen under water before straightening and finishing operations. 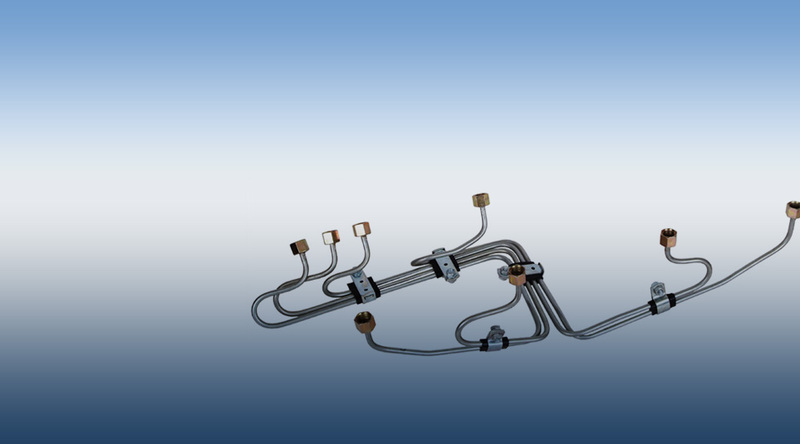 The continuous manufacturing process enables supply of the tubes in straight lengths & coils up to 1000 meters. 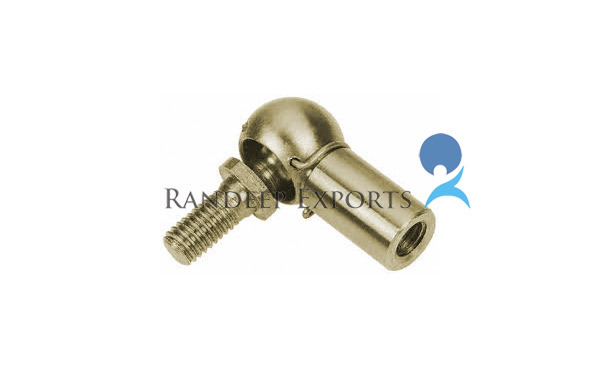 Tube Fittings & accessories Exported by us are cold forged. 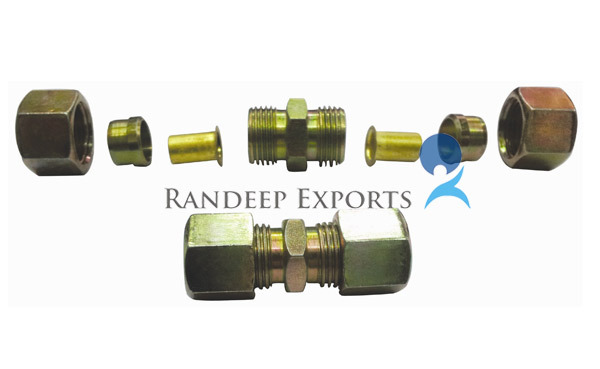 The raw material used for manufacturing these tube fittings are as per International Standard. 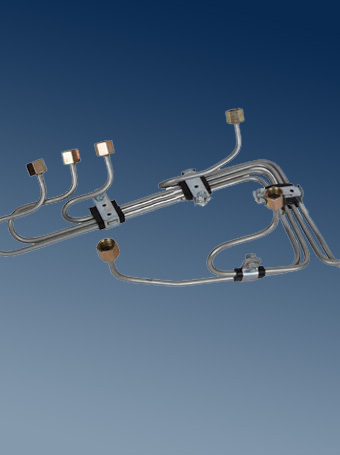 End connections for High pressure Fuel injection Tube Assemblies. 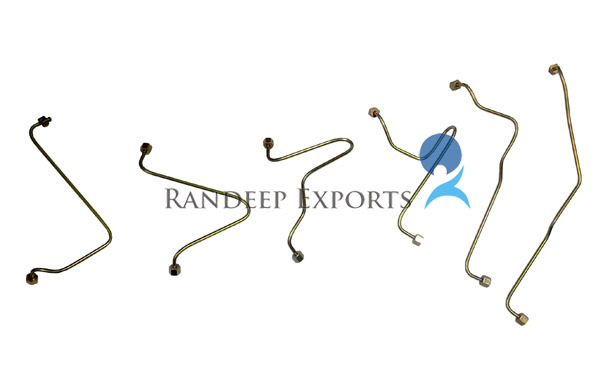 Stringent quality control is maintained during and after manufacturing process to ensure that the products are as per O.E.M standards and specifications. 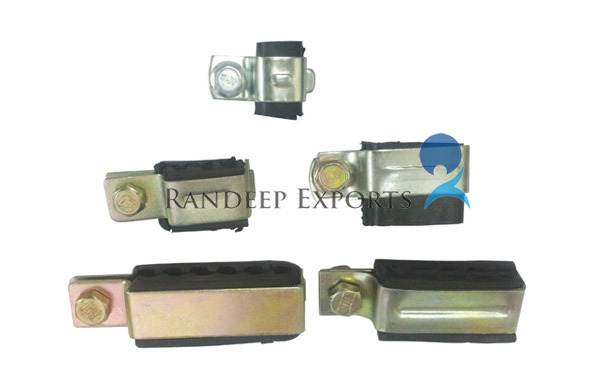 Randeep Exports delivers innovative and reliable tubular solutions for automotive industry with exports to many countries around the world, a broad range of components and assemblies benefit from our products, with a reputation for integrity, innovation & value, Randeep Exports consistently delivers the highest quality products and services to its customers. We work exceptionally hard and very successfully on behalf of our clients. We are quality getting it right and delivering more than anticipated.